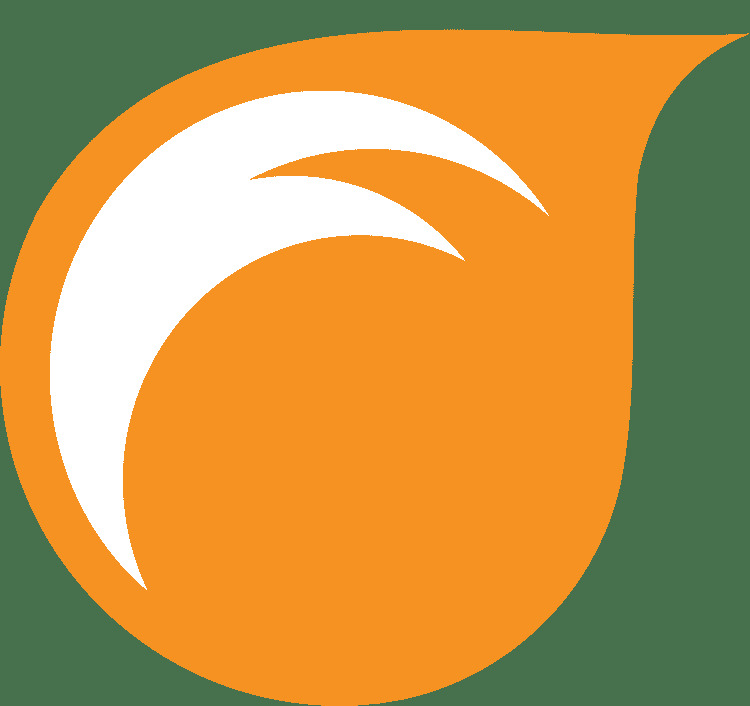 Buy Unicycle – Unicycles for Sale – Nimbus Unicycles – Qu-Ax – Koxx. 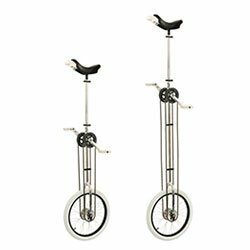 We have one of the best selections of unicycles in the UK. 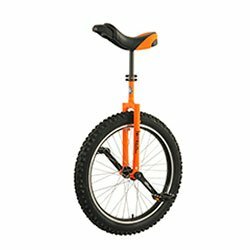 We stock all varieties of one-wheeled machines from beginner and budget unicycles to the highest spec trials and mountain unicycles (municycles). We hold kit from all the best names like Koxx 1, Nimbus, Kris Holm and Qu-Ax. 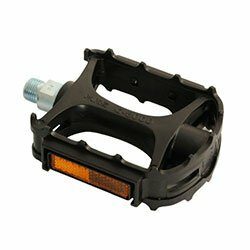 You can also find parts and accessories for unicycles in this section. Whether you’re after a new seat post, tyre or saddle, we’ve got what you need. 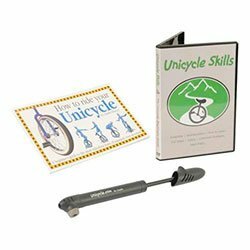 We also have books on how learn to ride your unicycle. 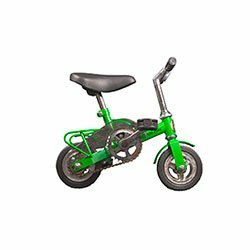 Unicycles are very popular with children and are great for developing their balance and co-ordination skills. Of course, it takes a bit of time to learn to ride a unicycle but kids learn very quickly. 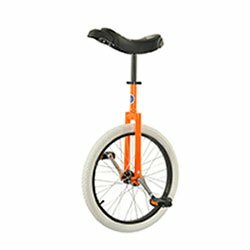 To help people get started we stock a range of cheaper and smaller trainer unicycles perfect for learners. 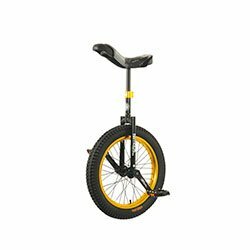 For a guide to which unicycle and what size unicycle is best for beginners then have a goosey gander over here. 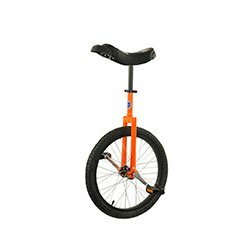 Once you’ve mastered the basics there are different areas of unicycling to specialise in: freestyle, trials, mountain and road unicycling. 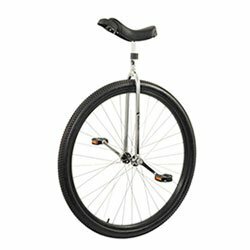 We also stock giraffe unicycles and fun things like mini bikes and penny farthings.